We didn't ask for another one. We don't need another one. But we are getting another one anyway. Check out the first movie trailer for TAKEN 3 starring Liam Neesom, Maggie Grace and Famke Janssen. 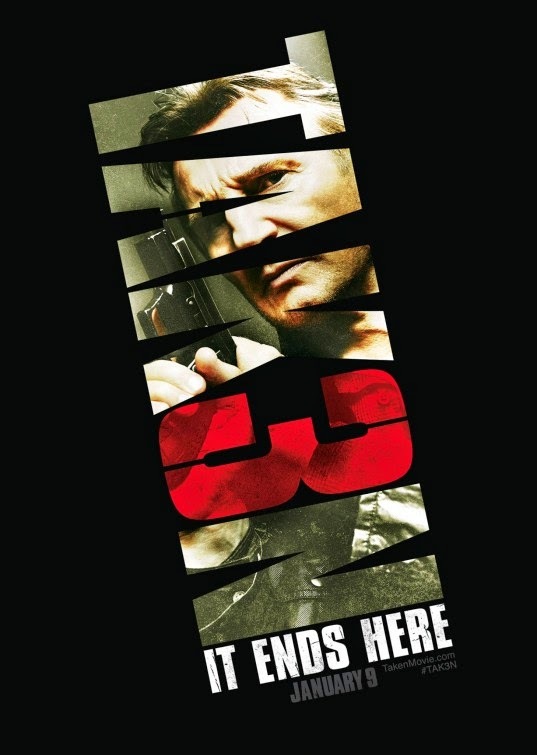 Due in theatres on January 9, 2015, TAKEN 3 sees "Bryan Mills" (Neesom) falsely accused of murder. Pursued by a savvy police inspector (Forest Whitaker), Mills employs his particular set of skills to track the real killer and exact his unique brand of justice. The premise is thin, but I'm still going to see it.